WE BELIEVE IN HELPING ASPIRING MAKEUP ARTISTS TO LAUNCH THEIR CAREERS. Passionate about makeup, but don't know how to transform it into a career? We understand how you feel. From numerous options out there we believe we stand out for many reasons. 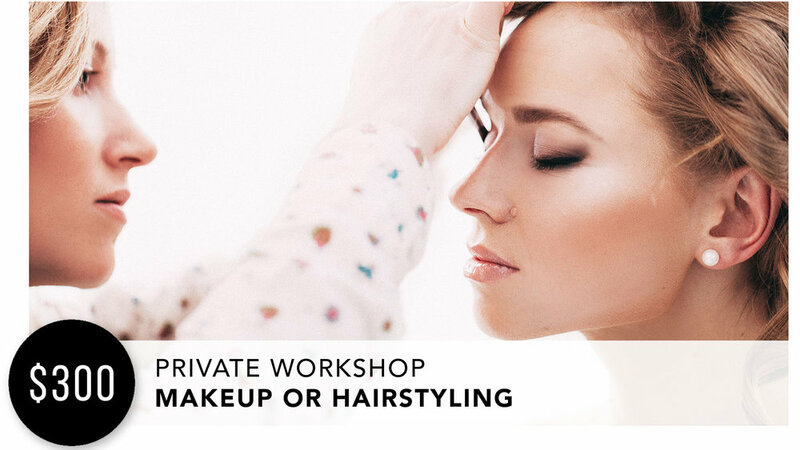 Our programs designed by Nina Mua are personalized to ensure you have hands-on training as a makeup artist. We believe in giving you the opportunity to learn by well established professionals in the field to give you the much needed exposure to the business. That is not all, we thrive on knowing that our instructors are able to give you one-on-one attention throughout the program to warrant your success and understanding our curriculum. We understand that taking the first step to a new career path can be very intimidating, but we here at Nina Mua prioritize one thing, your success! To empower artists to pursue their dream lives by providing them with knowledge, tools, skills, and inspiration they need. Every artist future-ready – prepared for career and personal success. Call us now. Spots fill up fast due to popularity, so please act quickly!